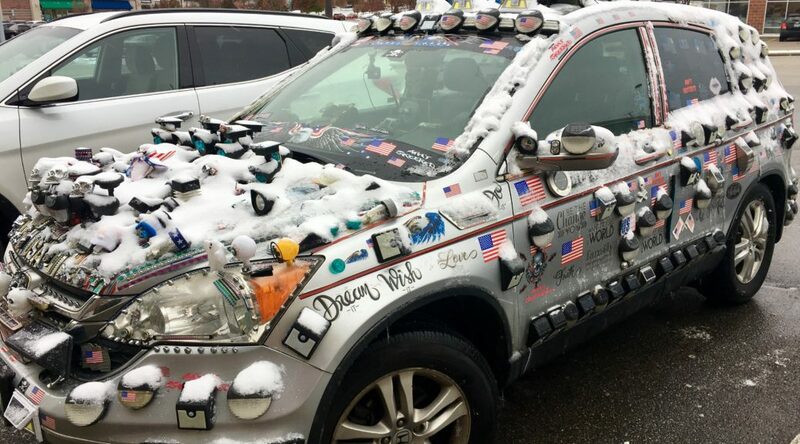 DO YOU DECORATE YOUR CAR WITH BUMPER STICKERS? WELL THIS LOCAL RETIRED MAN TAKES IT TO THE NEXT LEVEL. TV2 REPORTER MADISON TROMLER HAS THE STORY.